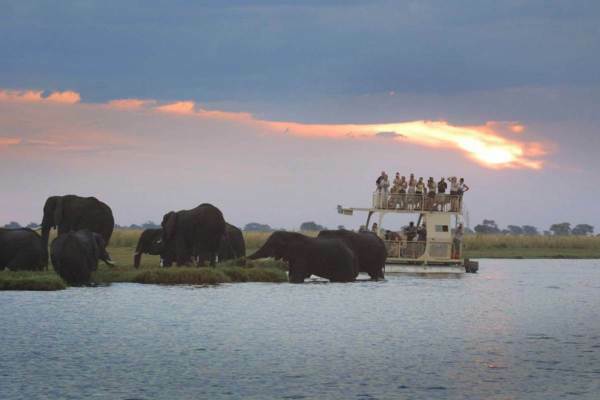 A popular safari tour taking in the mighty Vic Falls and two of Southern Africa's most famous game reserves - Chobe National Park and the wilderness of the Okavango Delta. 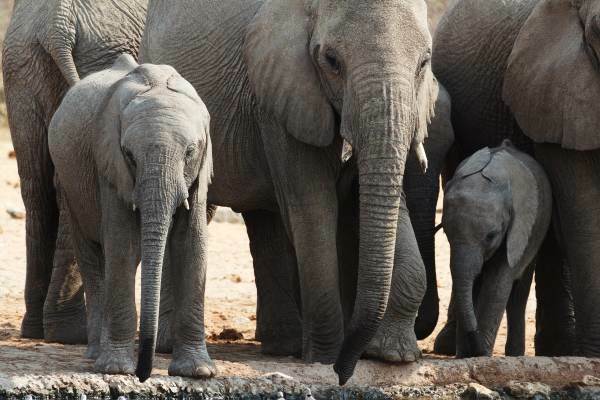 This budget tour begins in Victoria Falls and ends in Johannesburg. 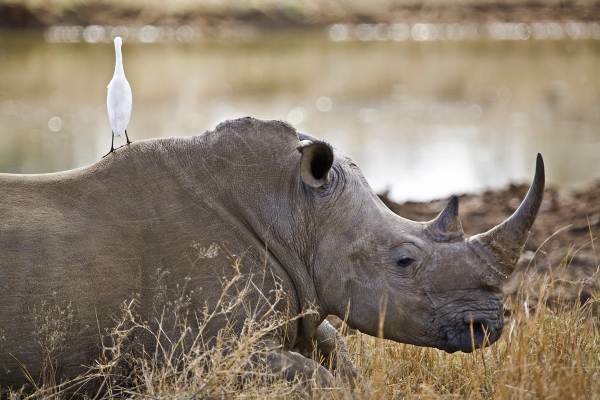 Would you prefer to START IN JOHANNESBURG - this safari is available in the opposite direction. 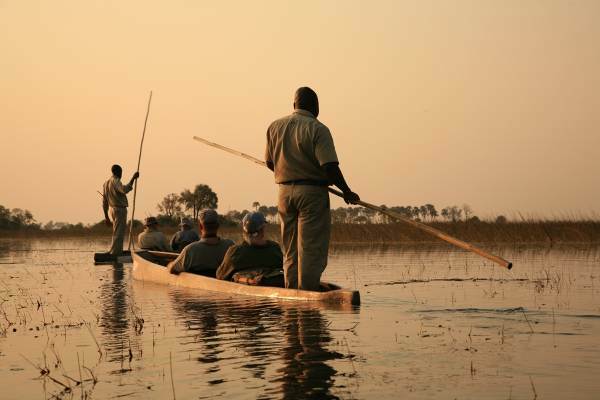 Okavango Upgrade: There is option to upgrade the Okavango Delta section to a 2 night sleep-out. Please ask your consultant for full details.